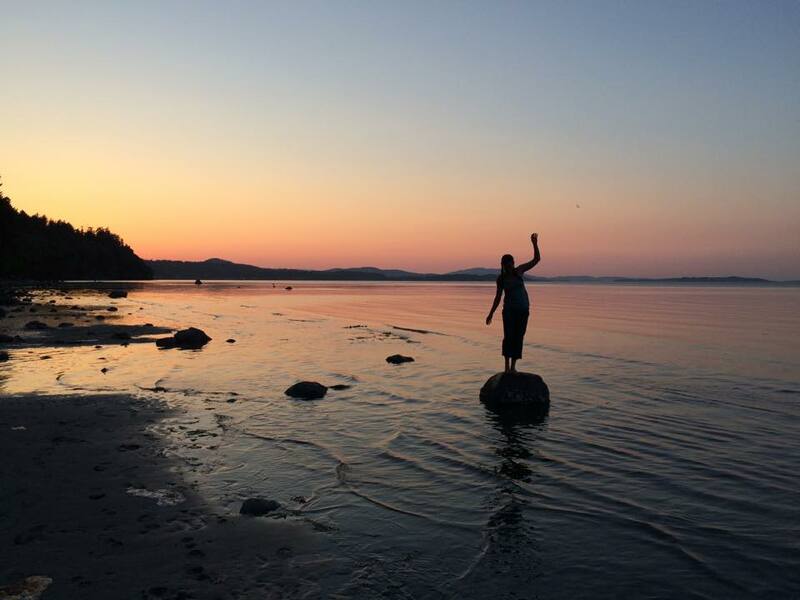 Operating in Victoria, BC – Yoga in Motion delivers therapeutic yoga right to your doorstep. With the goal of making yoga more accessible to populations living with or recovering from injury or illness, we offer private lessons in client’s homes, workplace yoga, and small group classes. Yoga in Motion will come to you and customize each lesson to suit your needs. Therapeutic yoga provides safe and effective practices that encourage stability and mobility throughout the body. 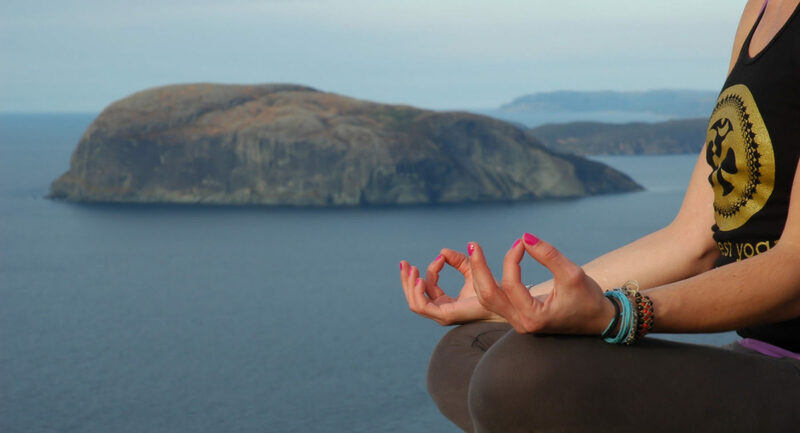 If you are recovering from or managing an injury or illness or looking to learn more about the body mind connection and how it relates to health and wellness – therapeutic yoga can help. 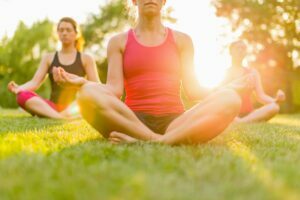 With an educational component, yoga therapy provides you with knowledge to support your health and practical tools that can easily be incorporated into your daily life. 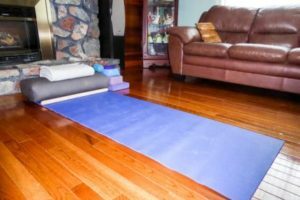 Yoga therapy is made more accessible through the use of yoga props such as bolsters, blankets, blocks, chairs and various other tools to help you find a sense of stability and ease in the body. Yoga in Motion will assess the needs of each individual client and provide the required props for each session. Delivered in the comfort of your own home, therapeutic yoga is a tool for healing and managing injury and illness. Each class is designed specific to your therapeutic needs, allowing you to safely practice within the restraints of your injury or illness. Learn techniques to integrate healing and awareness of the body and mind into your daily life. Yoga in Motion brings therapeutic yoga directly to the workplace! Clear out the boardroom, or enjoy some chair yoga – find balance within a busy work day. Learn techniques that can be incorporated into your daily routines to gently open areas that are commonly tight from excessive desk work and reduce workplace stress. 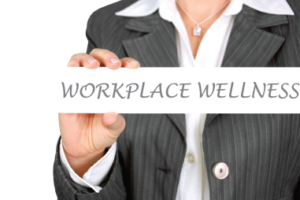 Each class will leave employees feeling centered and ready to take on the rest of their work day with a clear and focused mind. Are you looking for something unique for your special event? Yoga in Motion will come to your home or event and offer a professional yoga session tailored specifically for your needs. 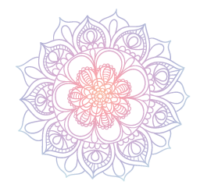 Break up your event with relaxation and gentle movement, or kick it off with a yoga session to balance the mind and body – Yoga in Motion will provide an educational, enjoyable therapeutic yoga practice for all skill levels. Interested to learn more? 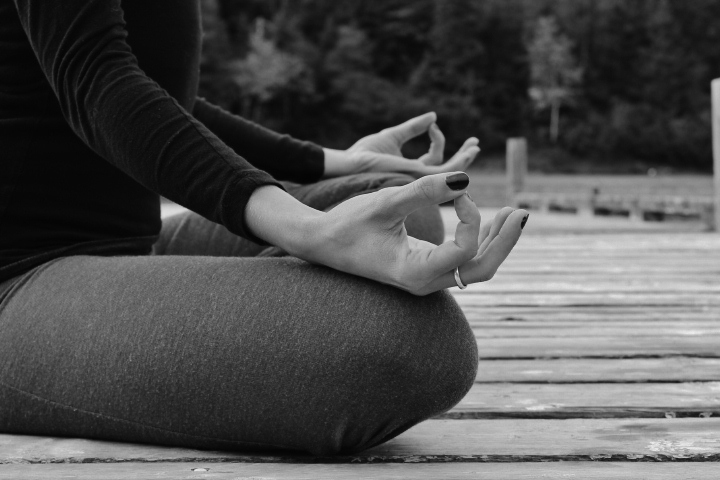 We would love to hear from you to discuss your yoga needs!